Euro Direct Airlines was a British airline founded in 1994 and based at Bournemouth Airport, United Kingdom. 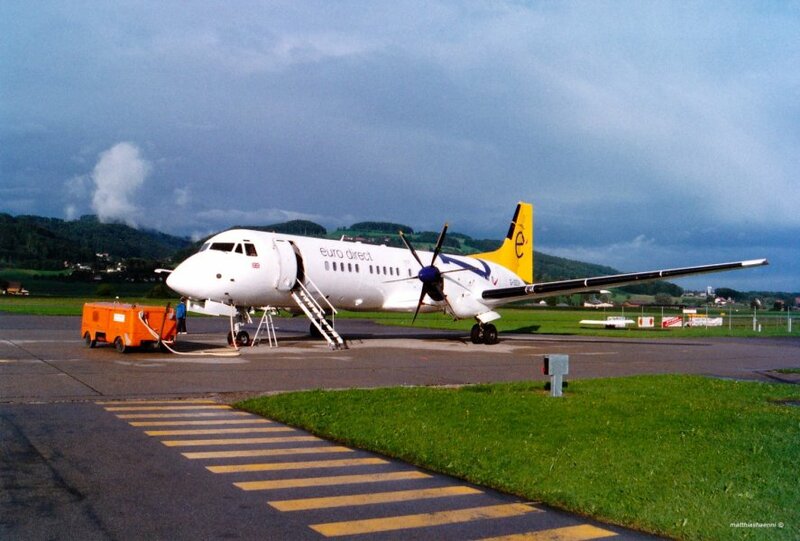 The company began flying with a Jetstream 31 from Manchester to Amsterdam. The fleet was expanded to five British Aerospace ATP. Eurodirect flew short haul flights within Great Britian and to European destinations. London Gatwick has become the second pillar of Eurodirect from where they started to operate flights to Berne, Switzerland. 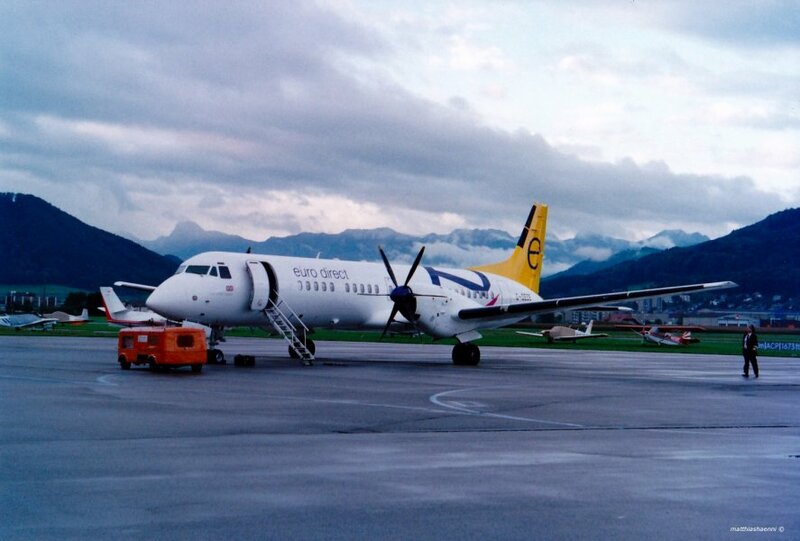 On 26th February 1995, after less than a year of flights, Euro Direct Airlines ceased all activites due to financial problems. 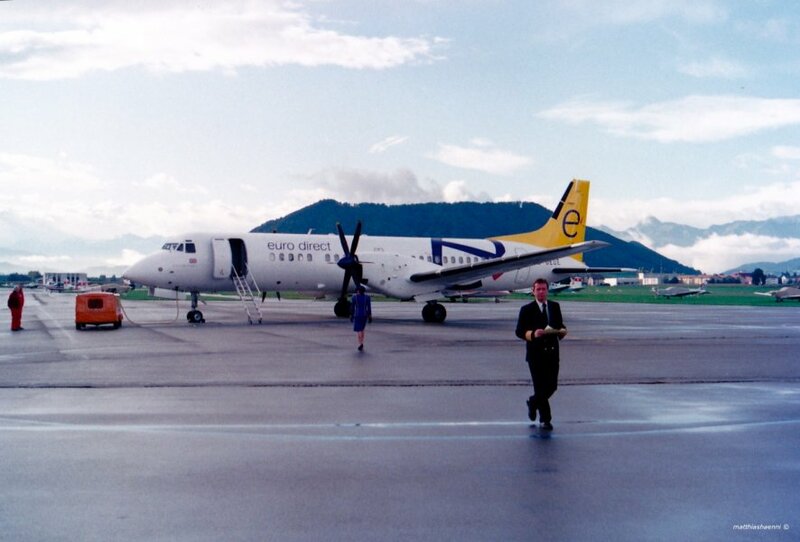 When I participated in an airport tour even two BAe ATP of Eurodirect were at the Airport Bern-Belp. They were registered as G-OEDE and G-OEDH. The latter had a technical problem and needed a spare part.